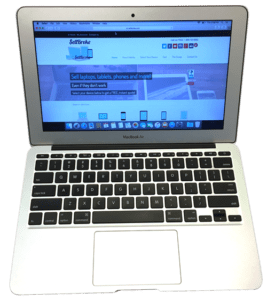 In 2017 we’ve been talking mostly about convertible and ultra portable laptops here on Sell Broke. 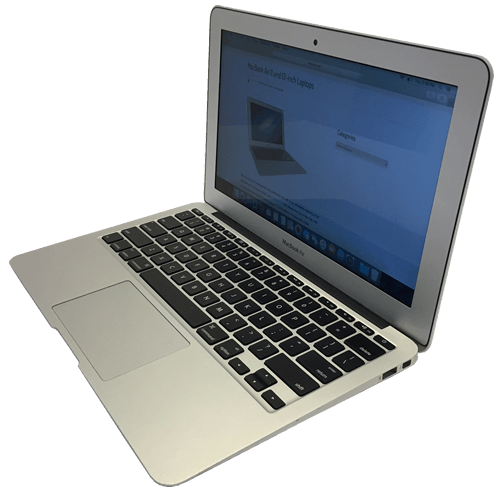 Let’s not forget Apple’s MacBook Air that is still one of the best selling ultrabooks on many markets. Even though Apple didn’t update any of the models in quite a while. That’s because MacBook Air is still doing great in the category. 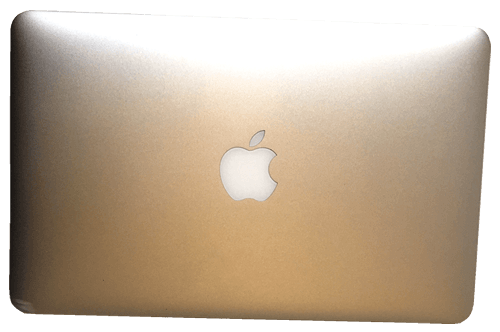 Apple used the time and money to produce a completely new MacBook 12 inch last year. Also the company is constantly working on improvements to their flagship models – MacBooks Pro. 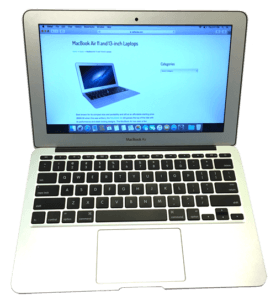 The first MacBook Air was introduced in early 2008 with a 13 inch screen. The smaller and more compact design with an 11 inch display hit the market 2 years later, in 2010, and was already discontinued from production in late 2016. When Steve Jobs presented the first MacBook Air it truly was the world’s thinnest notebook just as he proudly announced it. Eventually other laptop makers caught up in the game with their products like Dell with its XPS models. Yet Apple stood on its path making the Air unique in many ways. 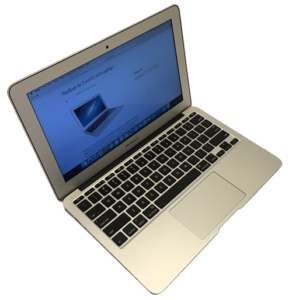 Apple laptops are distinguished by their own operating systems and web browser, not to mention countless applications made just for Macs. Some people don’t even consider other brands when shopping for a new computer. Once you get a Mac you never go back. Maybe not so but many Apple users believe that it’s the best computer maker of all times. Over the course of 8 years MacBook Air didn’t change that much on the outside. It was simply hard to improve nearly perfect design of the super slick aluminum chassis. On the inside on the other hand MacBook Air went from Dual Core processor all the way to Quad Core i7 CPU but only in 13 inch models. Even the best 11-inch ones were offered with a Core i5 processors. The slim MacBooks were equipped with fast solid state drives and other quality components that were small enough to fit inside. 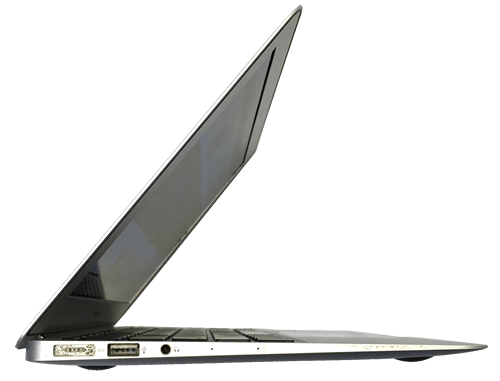 The strong side of the laptops was a battery life easily lasting 10 hours. That’s better than some newer laptops like Lenovo Yoga 900. 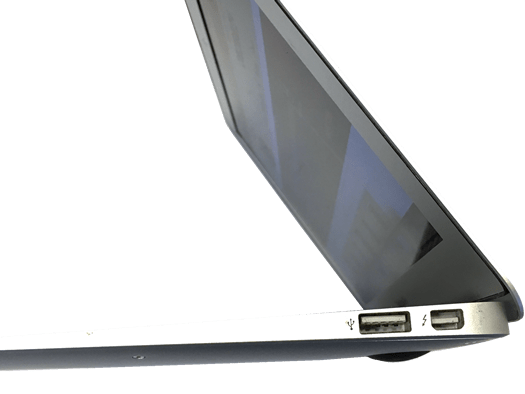 Unfortunately Apple’s laptop batteries are known for swelling and eventually losing completely their charging capabilities. Worst than that the expending batteries can damage the case and internal components. 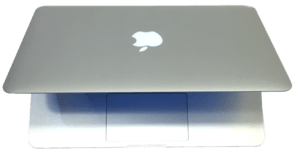 If you feel like your MacBook is getting bulkier or the trackpad is starting to work intermittently that could be an indication that the battery is going bad. Apple offers to replace some of the batteries and repair other issues but not always. They usually ask for proof of legal ownership like a receipt from an Apple store. So if you picked up an used laptop on eBay or another second hand market Apple store may refuse to help you for free. And if Apple wants money for fixing any device the price will be high. 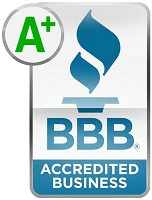 A better choice in that situation can be to look for a local laptop repair shop. MacBooks and especially the Airs are very likely to get damaged from any moisture. The keyboards are very sensitive to liquid and can damage more things from super small spill. Interestingly we’ve seen a lot of cases when liquid shorted the keys responsible for dimming the display. The symptoms were unmistakably suggesting that the liquid damaged the logic board and/or display. Fortunately replacing or even cleaning with rubbing alcohol the harmed area of the keyboard was restoring the laptop back to its normal life. Another common failure relates to hard drives that luckily can be replaced after pulling the bottom case off. That’s convenient for storage upgrades too. Forget about changing memory of processors. Those are integrated with logic boards and can’t be removed unless with the entire board which is quite expensive. Replacement isn’t very complicated as we shown in our MacBook Air disassembly guide last year. But working on Apple laptops can be tricky. It seems easy at first due to only few components packed inside. Yet they are extremely fragile and shouldn’t be tampered with by an inexperienced technician. Pulling and breaking one small connector can disable the logic board and essentially the whole computer. Same goes for replacing screens. The older units had more less standard LCD screens, whereas the new ones are made of many thin layers that separate and break easily when accessed. Not to mention the aluminum front bezel that’s impossible to take off without bending and damaging. Even if you manage to remove it and glue it back on it will not look straight like it did before. While we’re talking about the screens, it is worth mentioning that Apple never outfitted MacBook Airs with Retina displays. That was the first signal that they weren’t interested in keeping MacBook Air alive for too long. While in 2008 and on the small size and light weight were great advantages now they don’t surprise anyone. 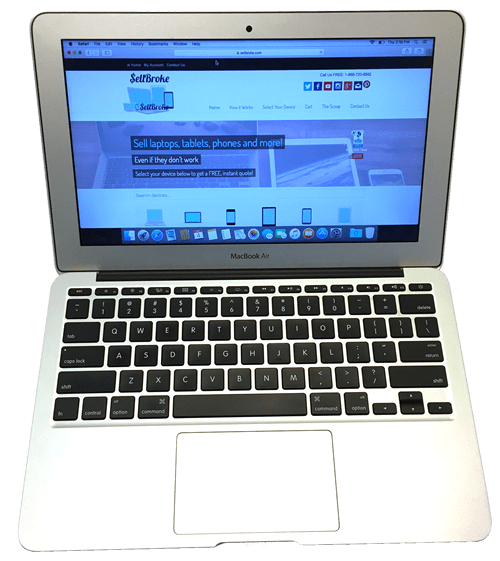 Like we mentioned other laptop makers perfected their portable devices and offered 2-in-1 laptops and tablets that for some people are the way to go now. Many cannot leave without a touchscreen that seems to be the future of human interactions with computers. Apple perfected touch display technology on their iPads and iPhones but never offered it in laptops. I personally think that touch screens in standard laptops that don’t convert into tablets are a waste of resources. It shows how other brands fight for customers offering every gimmick available at the moment in their computers. They add extra but unnecessary features that cost more money and lower prices at the same time, which only results in low quality of the end products. Apple stands strong behind their own logic keeping their laptops unique and conservative in some ways. The niche created by Steve Jobs is not diminishing but expanding, luring more users to switch to Macs. Apple isn’t cheap so if you want one you should know why. Quality products cost premium. Apple is well worth the money spent whether it’s a MacBook, iPad or an iPhone that still rules the smartphone world by far. Now that the 12 inch MacBook is much thinner than the classic Air, the company would have a hard time designing something slimmer. But time will show if with new emerging technologies Apple will reawaken the legend and surprise us like many times before. Like we said fixing a broken MacBook usually cost more than in case of other laptop brands. It often makes more sense to sell a broken MacBook and buy another one instead of investing time and money into repair.